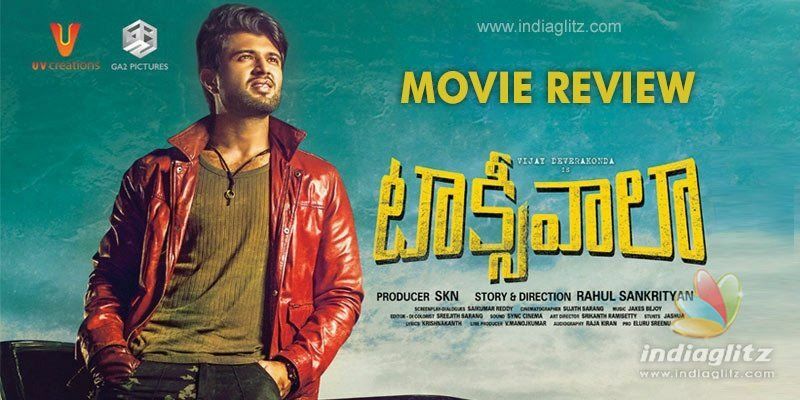 'Taxiwaala', starring Vijay Deverakonda in the lead, hit the screens this Saturday. Here is our review of the latest box-office release. 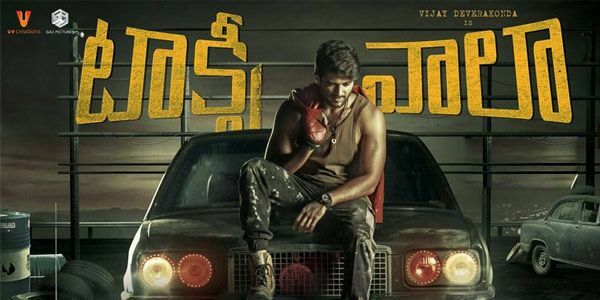 Shiva (Vijay Deverakonda) arrives in Hyderabad in search of employment. Upon the advice of his friends (Madhu Nandan and newcomer Vishnu), he joins Ola as a cabbie after buying a vintage car from a rich man (Sijju Menon). Spooky things start happening inside the car. At one point, Shiva thinks of getting rid of it even though it's his livelihood and he needs to make money on it for the treatment of his pregnant Vadina (Kalyani plays Ravi Prakash's wife). Shiva's equations with the mysterious car undergoes a transformation when he discovers that it's harmless towards him. But a twist in the tale comes when it kills a customer brutally and Shiva is terrified! The rest of the film is about how Shiva and his friends go about searching for the truth behind the car's supernatural behaviour. A woman named Sisira (Malavika Nair) and a man of the mind (played by Ravi Varma) enter the scene. The film is essentially a horror-comedy with a paranormal spin. For the family audience, there is a good dose of sentimentality as well. Debutant director Rahul Sankrityan draws from the conventional formula to create drama. He has a big advantage. Usually, star heroes are not seen in horror-comedies. When Deverakonda accepted 'Taxiwaala', he was not a star. He now is one. If anything, this is fortuitous for the film. The first half is a healthy mix of glamorous narration and horror vibes. The screenplay pans out smoothly, all the while delivering some punches. The rom-com track is crisp, and the montage songs let the narration to be taken forward. The hero is fascinated by the snazzy car, he grapples with it, he kicks it, he loves it... The way all this is told is cool. As a flashback is unleashed post interval, we learn the answers to all questions. 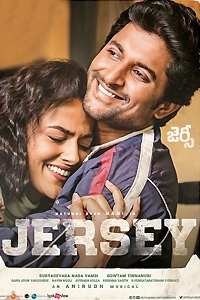 Shiva becomes just a character and Deverakonda is allowed to be just a member for most of the second half. In a way, it's good because you have the story taking over without compromising on quality. Seen another way, it would have helped had Deverakonda been given a solo montage song before the climax to elevate his tense state of mind. The hero says that the car has a character. The second half had enough scope to build sanctity around this car with a soul (literally) but the director remains content with run-of-the-mill story-telling here. The influence of the Tamil movie 'Chinna Vathiyar' (1995) is visible in the story. The hospital scene in which the hero, Madhu Nandan, Kireeti, Vishnu and Chammak Chandra are seen had many in the hall laughing out loud. Earlier, the friends think that Mona Lisa must be a ghost. Deverakonda strikes the right chemistry with Madhu Nandan and Vishnu (who is fond of Hollywood movies). When he cries in the climax, you empathize with his character. He brings glamour to Shiva with his infectious attitude. Priyanka Jawalkar merely has an extended cameo and is almost absent from the scene after a point. The Telugu-speaking girl, on her part, carries herself with confidence. Malavika Nair is crucial and she excels in the heavy role of a troubled individual. Ravi Varma, Sijju, Yamuna, Kalyani, Ravi Prakash, Uttej, and others fit the bill. Sujith Sarang's able visuals help a lot. 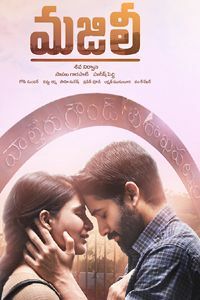 Jakes Bejoy gives a refreshing sound for the different situations. Srikanth Rami Shetty's art work is a plus. 'Taxiwaala' tells a horror-comedy with some relatable sensibilities. 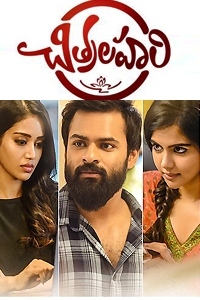 Vijay Deverakonda allows the story to take precedence. A decent narration, the film elicits laughs in a good measure.